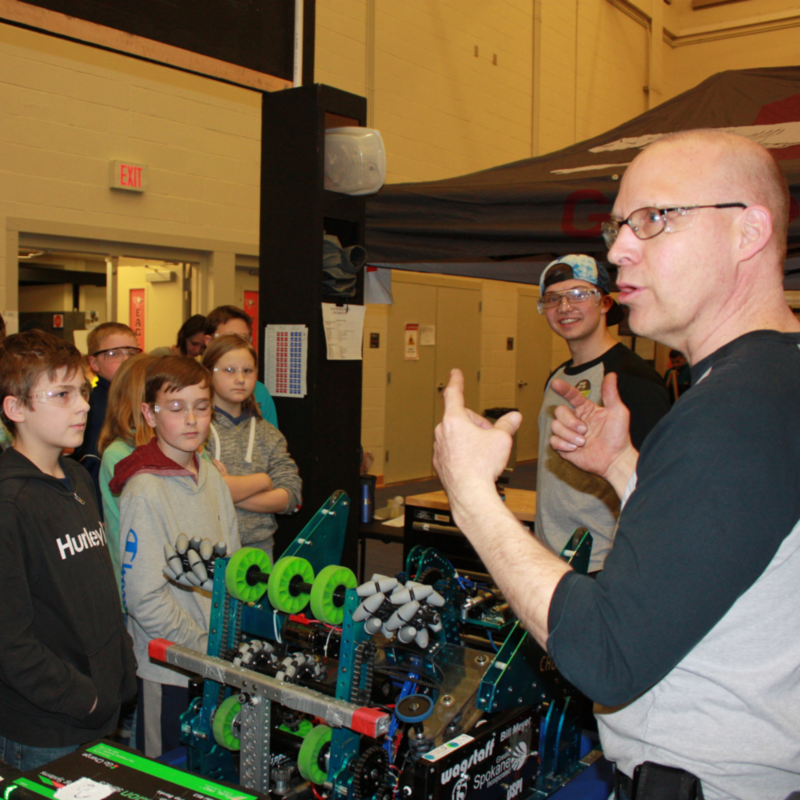 West Valley High School hosted the recent regional FIRSTrobotics competition and came away the winning team. Team Chuck-2147 and their alliance with Cheney High School and Tahoma High School in Maple Valley were the champions. The trio were undefeated in the finals beating their opponents by an average of 27 points. 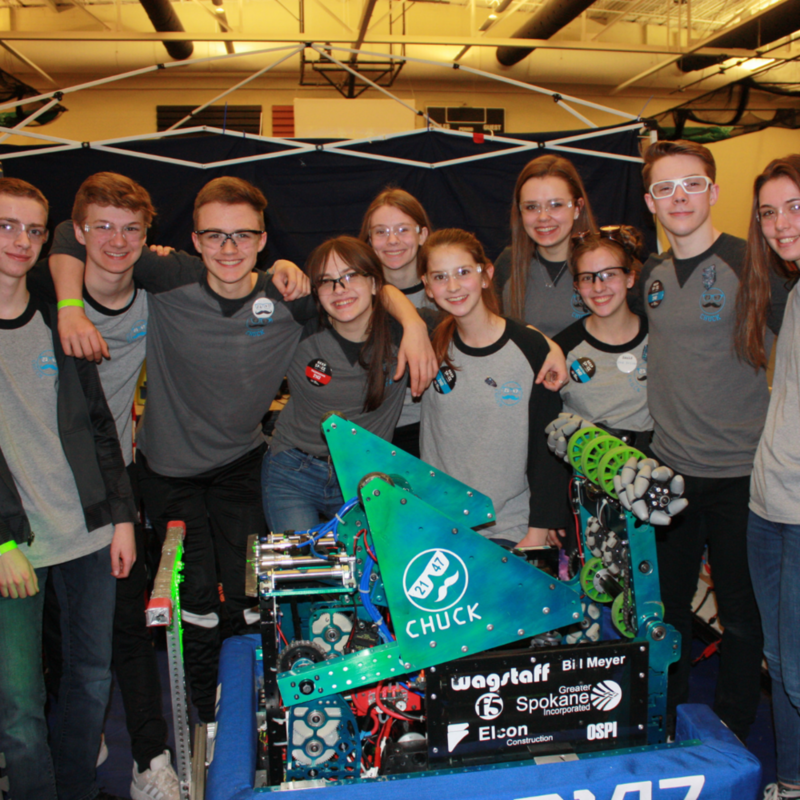 This win has qualified Team Chuck for the "Tri-State" Championship in Tacoma where teams from Washington, Oregon and Alaska will compete.